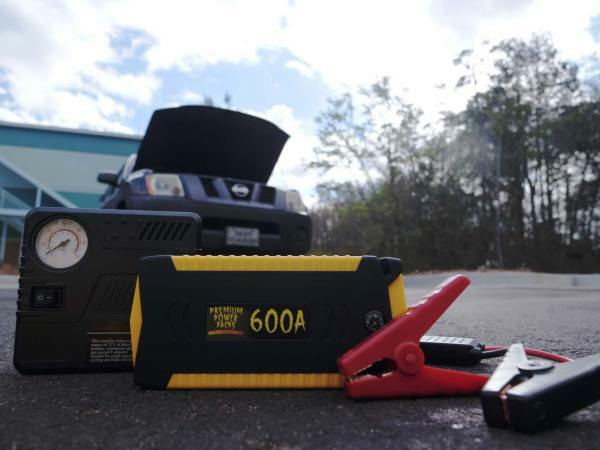 DON’T LET A DEAD BATTERY STOP YOUR DAY! 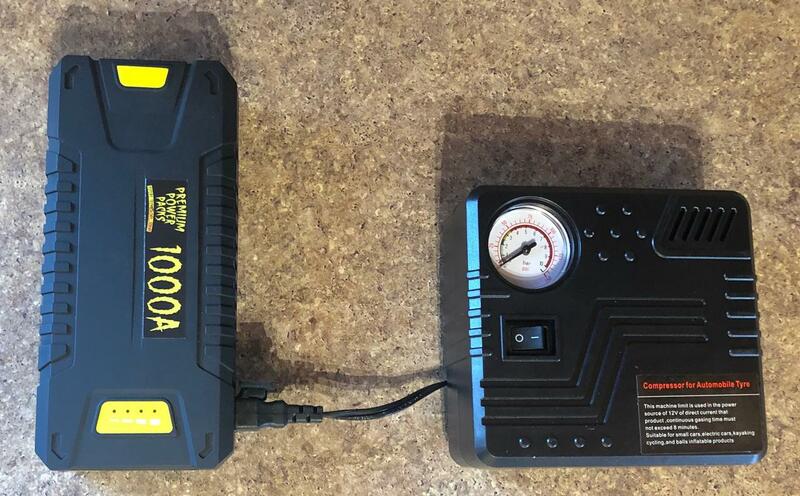 Don't let a dead battery stop your day! 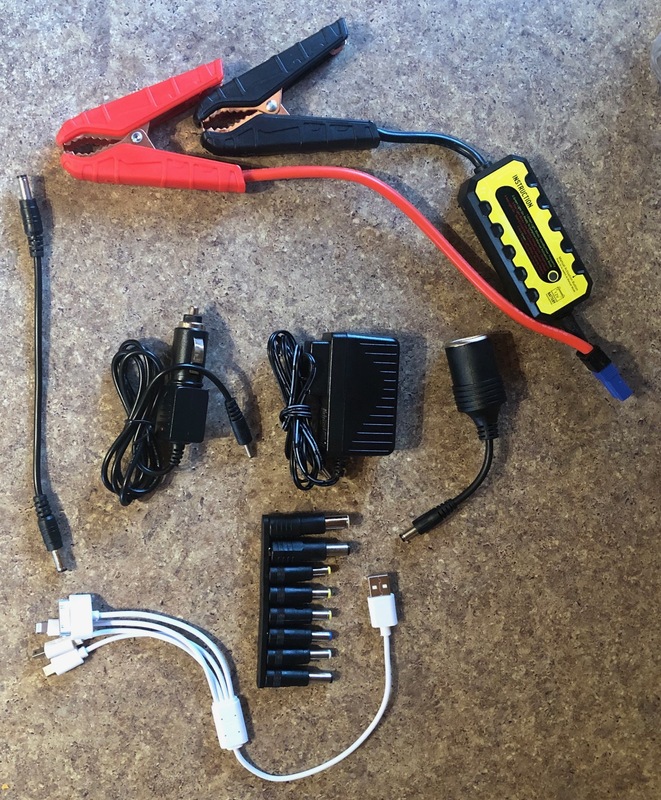 Dead Car Battery? No Problem. 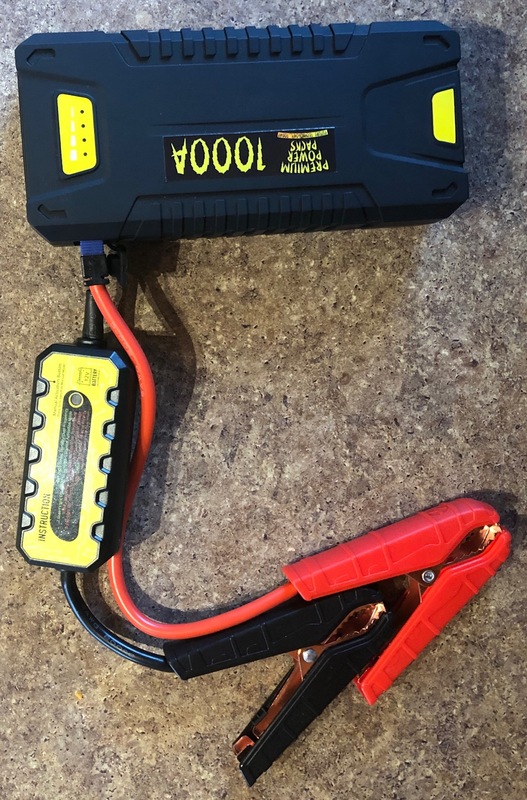 Dead Cell Phone Battery? No Problem. Check Out Our Videos To Learn More! 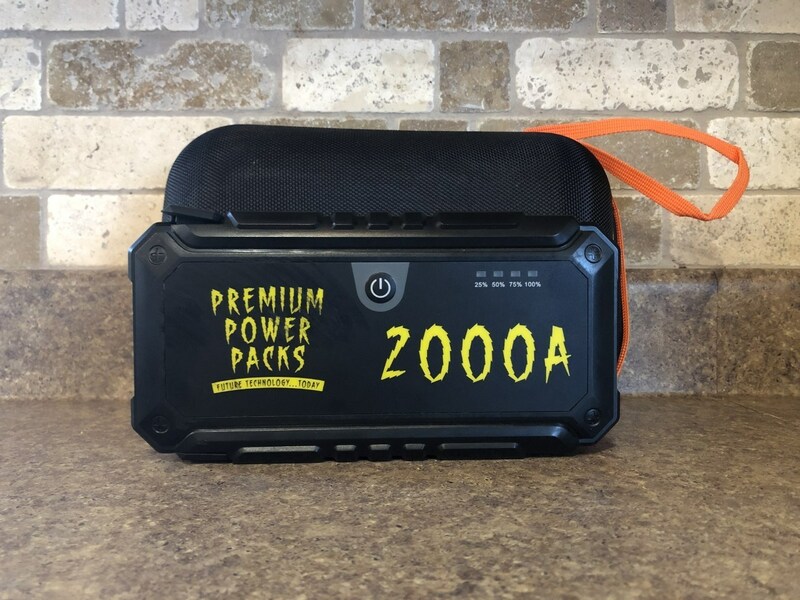 Our 600 Amp Premium Power Pack will help you jumpstart just about anything and it'll also charge your phone or other USB devices. 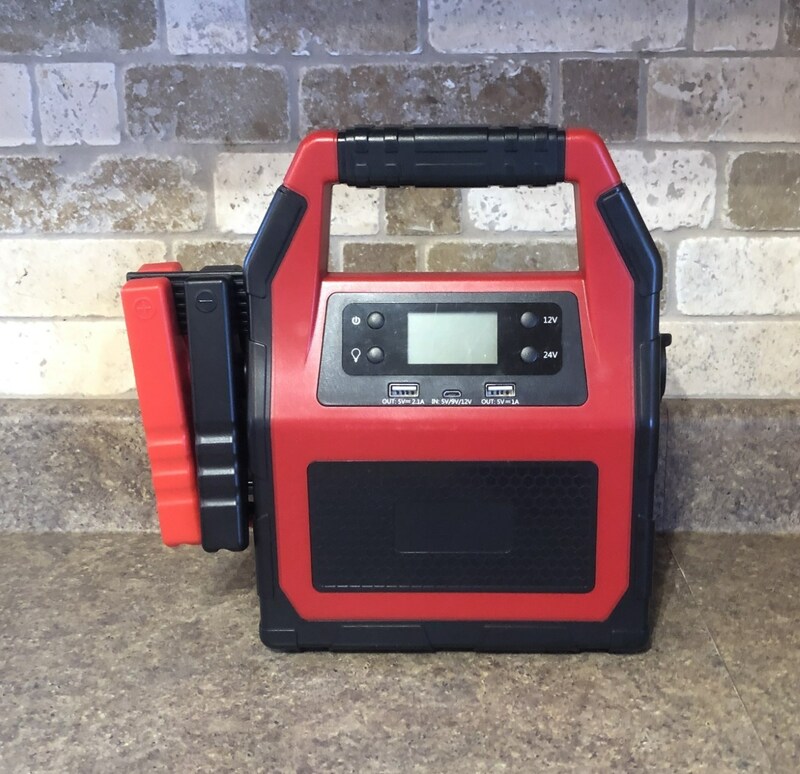 Power When You Need It. 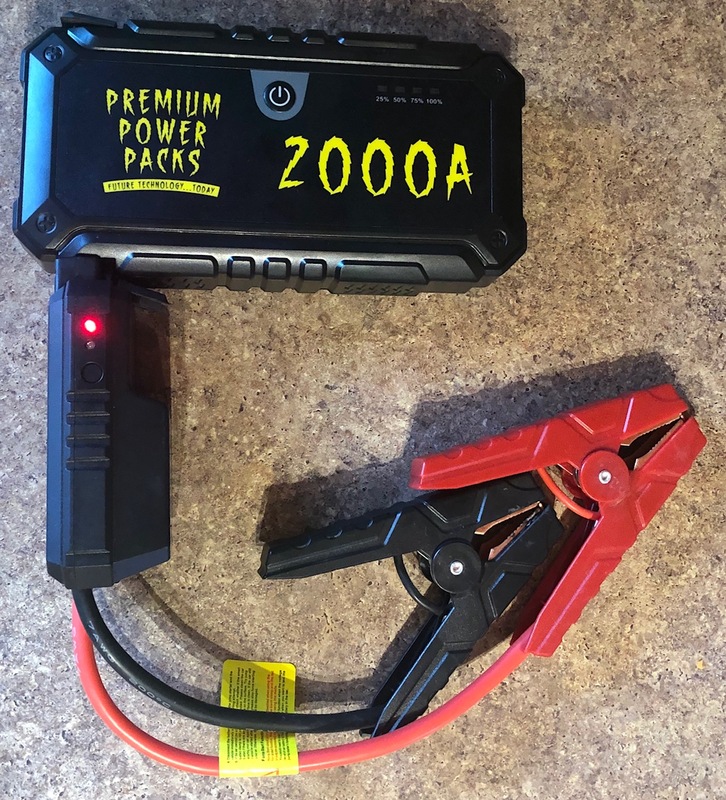 Premium Power Packs - You're Not Alone! 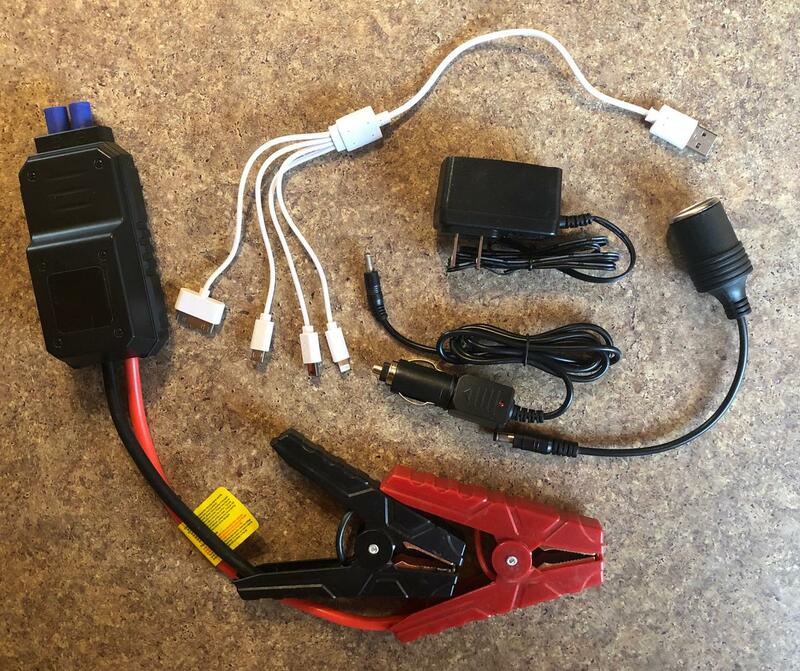 Have you ever been stranded, at night, alone in a dark empty parking lot because your car would not start due to a dead battery? It can be a very scary experience. 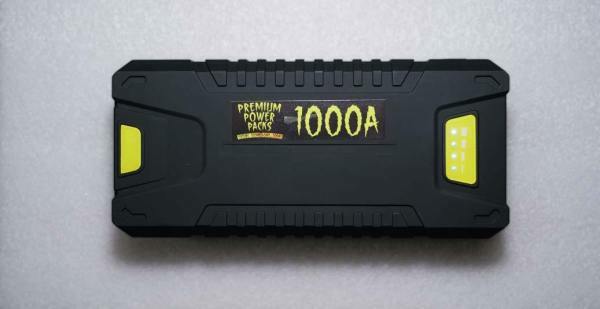 Our 1000 Amp premium power pack delivers Power When You Need It. 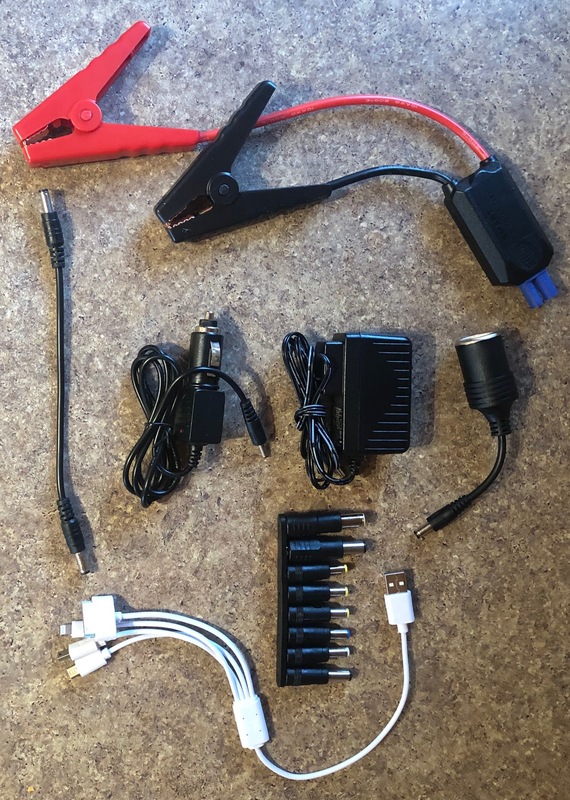 It's easy to use, safely fits in your glove box, and can also power other gadgets like ipads and more. 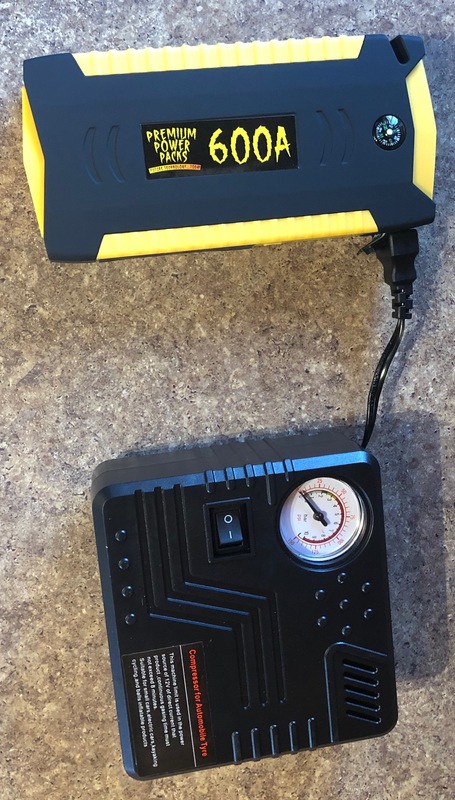 Buy one of the most powerful battery chargers today!